Taking a bath is not only fundamental to maintaining good personal hygiene, it also offers the therapy of soaking aching joints and muscles in warm water. 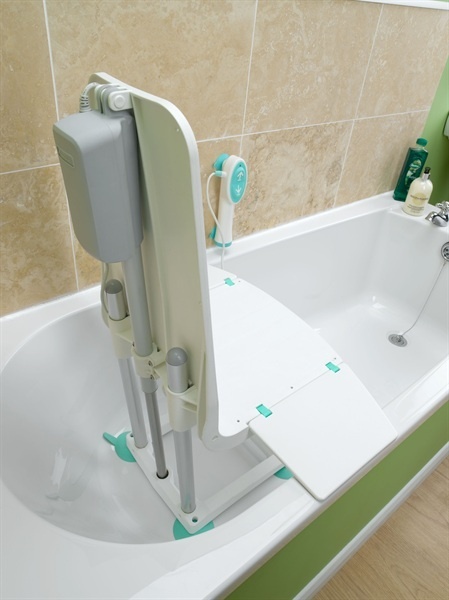 If getting in and out of the bath is more difficult than it once was, the Splash bath lift offers you a simple, practical and budget-friendly solution. At the touch of a button, Splash will lower you safely to the bottom of the bath and will then raise you smoothly back to the top again. 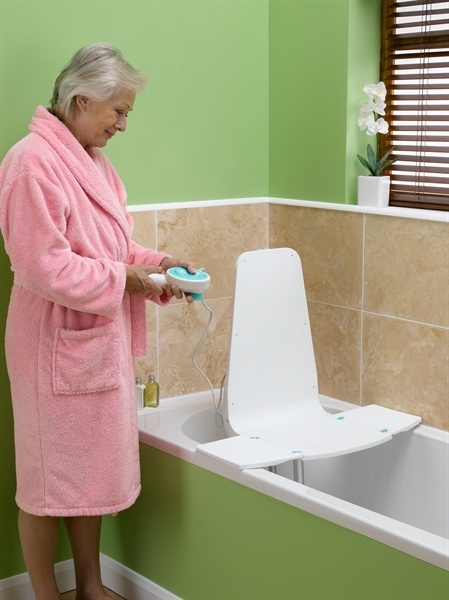 Ultra-lightweight compact and unimposing Splash is the lightest battery-powered bath lift available*, yet can comfortably lift a weight of 20 stone. 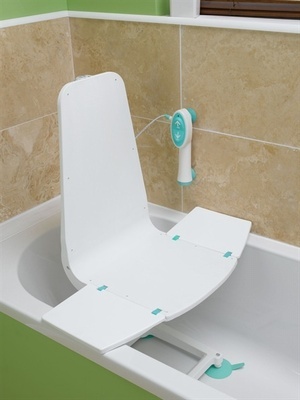 It is the ideal choice if you need to take it in and out of the bath regularly or with you on holidays. Its trim, subtle design makes Splash easy to carry and store. When left in its lowest position in the bath, it is barely noticeable! Good legroom A slimline, fixed-back design allows it to fit close to the back of the bath, helping to optimise bathing space. 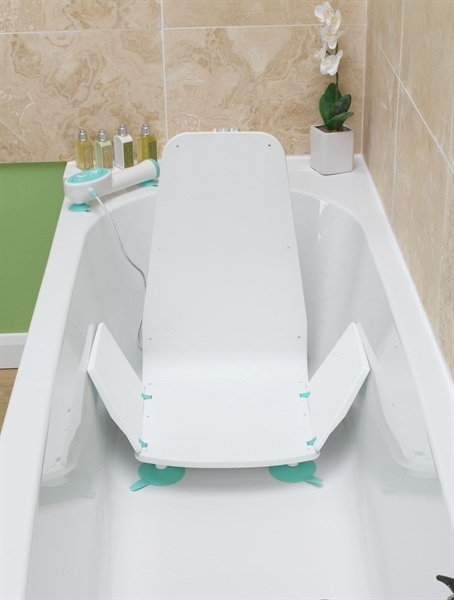 Combined with a seat that sits low in the bottom of the bath, you will be able to immerse yourself in the water. No complex and expensive adaptations Suitable for most bath types, Splash simply sits at the back of your existing bath and is attached securely with 4 suction feet. Easy to clean A basic, uncomplicated design makes Splash simple to clean. Even if you leave it in the bath most of the time, you can still easily clean your bath around it. 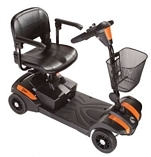 *with motorised drive unit and solid seat.